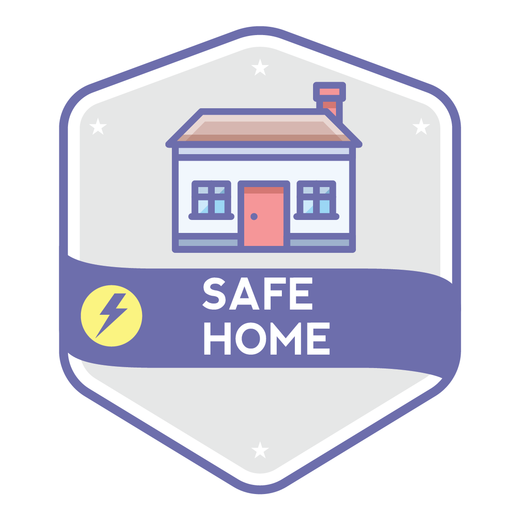 This Safe Home badge is intended to be completed quickly, in a single effort. Here you will find some important information to apply in your own home! We think this will take less than 30 minutes! Complete 20 points of the Evidence options below.